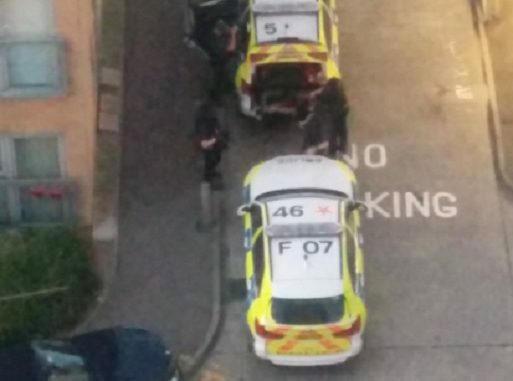 A man arrested during an armed police raid at Trove Court flats in Ramsgate on Wednesday (August 15) has been released on bail. 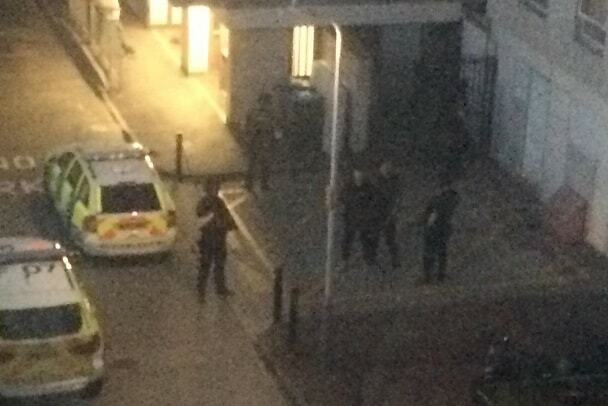 Officers, armed police and a dog unit attended Trove Court tower block in Newcastle Hill at 9pm and arrested a man in connection with an earlier report of a person seen with a weapon and verbally threatening another man in Newington. The earlier report at 11,53am resulted in armed teams entering a house in Newington and surrounding a property in King Street, near to the Deal Cutter pub. Several cars and the dog unit were in Princess Margaret Avenue at the Spar shop end. St Johns Crescent in Newington was blocked off with a witness reporting police shouting an alert of their presence at a nearby property. 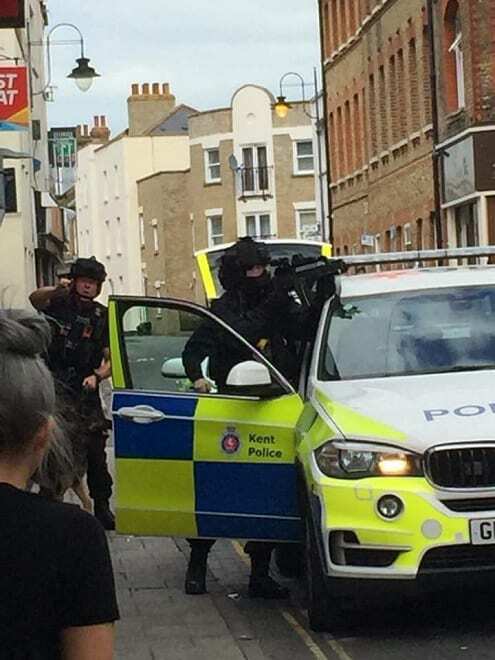 Armed officers attended King Street at around 2pm. Police say both incidents were part of the same investigation. The man arrested at Trove Court was released on bail until September 4 pending further enquiries. Still not stopped him doing his drug deals though. Blatantly dealing today in the same spot he was seen at by 2 PCSO’s. Bloody joke.